News The Reviews Are In - IRTA's Riviera Maya Hard Rock Hotel Convention Maybe The Best Ever! 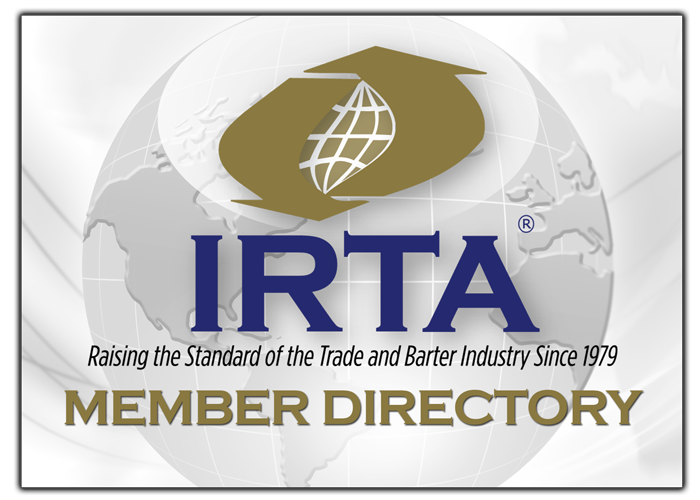 If you are not currently a member of IRTA, but have a sincere interest in improving the barter industry and your business, go to IRTA’s website HERE and join IRTA today! If you have any questions, please contact IRTA’s President & CEO, Ron Whitney at ron@irta.com or 757-393-2292.